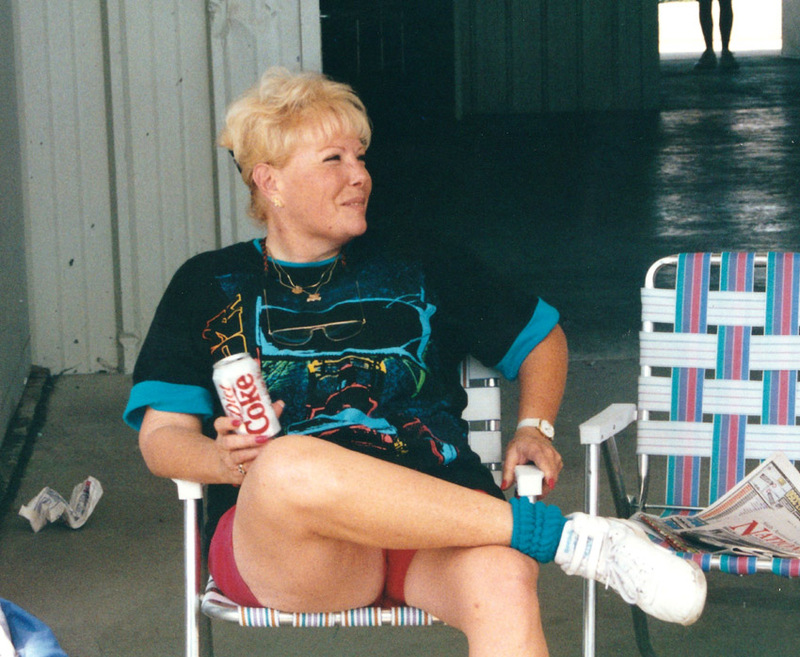 Brenda was a bright and atractive blond with her own jewelry business called 14K which was primarily sprint car stuff. 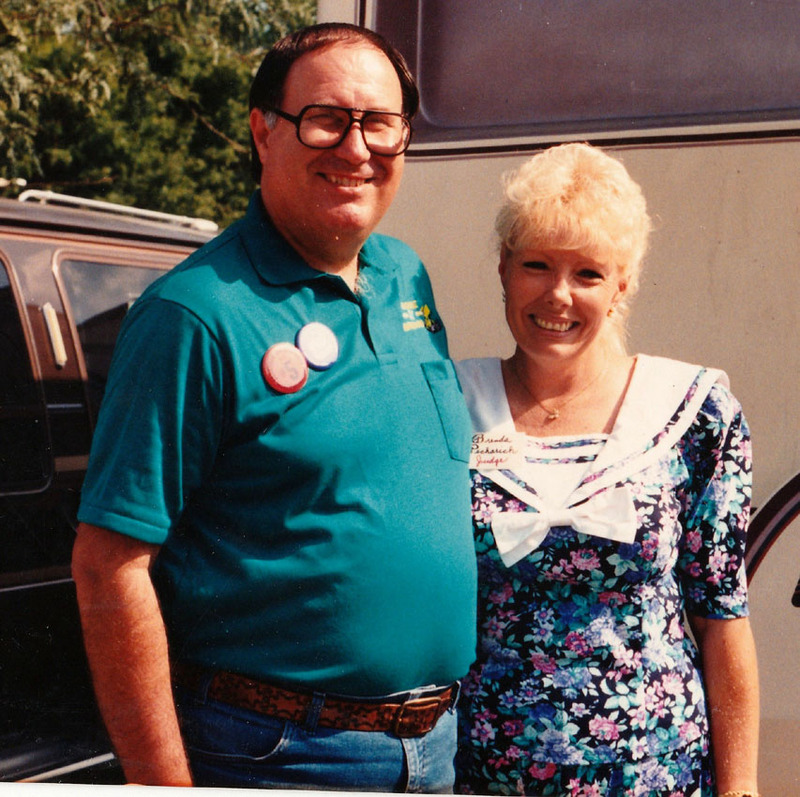 She had a booth at the Knoxville Nationals each year and Mrs Wags got me a ring she made that I have worn everyh day for over 25 years. 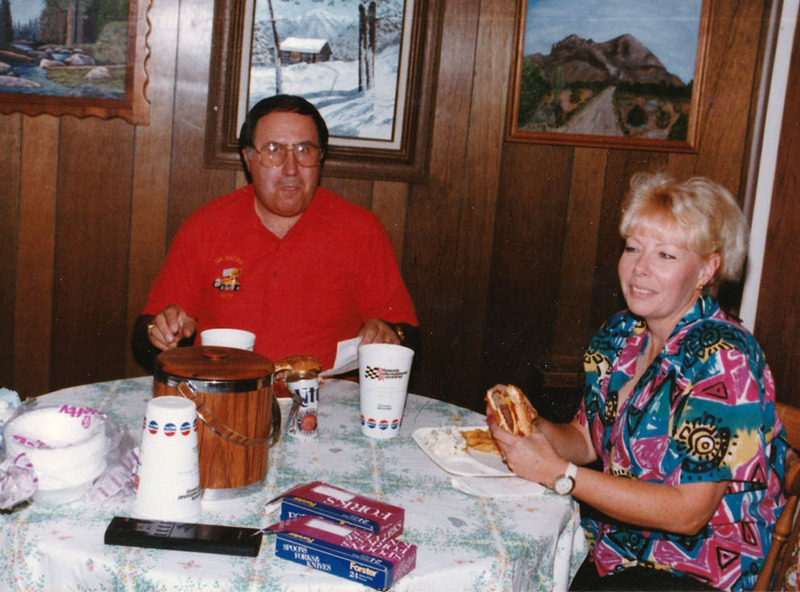 We had a lot of meals together and saw races over time, een staed at their house when we went to Manzy one time. When Matt passed, I never saw her again. Brenda was fun and loved life so I hope she is still having fun out there somewhere.